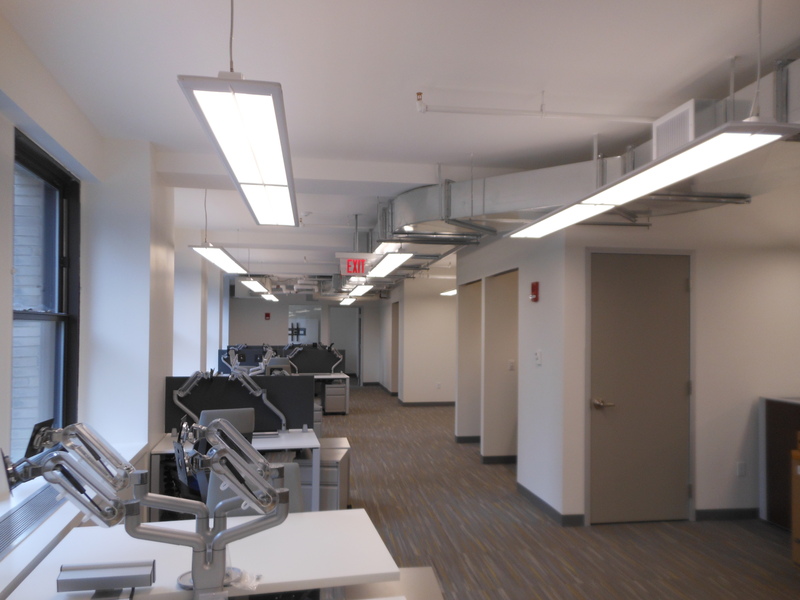 Market Ready Suite | Barletta Associates, Inc.
BAI completed a 5,000 sf renovation that was built as a Marketing Suite for the building owner. 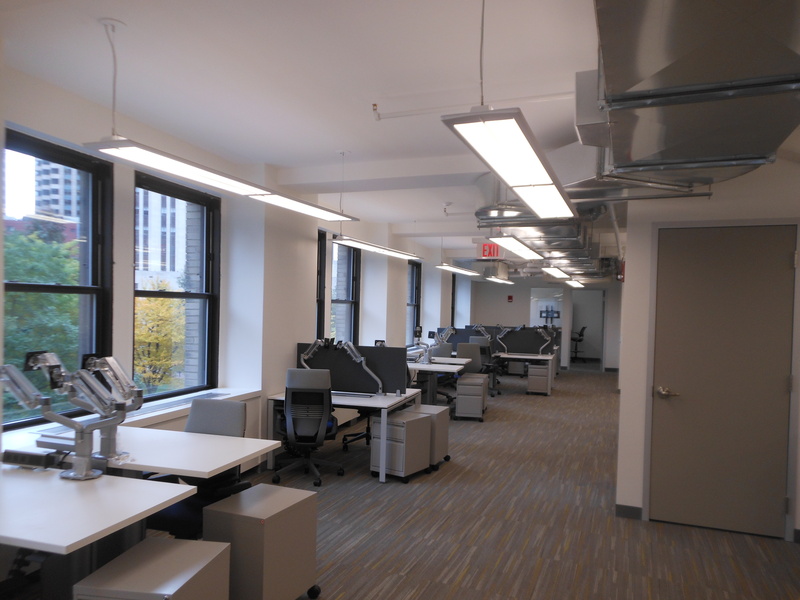 New work consisted of creating a “loft” space with open space collaborative areas, new conference/board room with all glass doors, as well as all new required MEP’s. 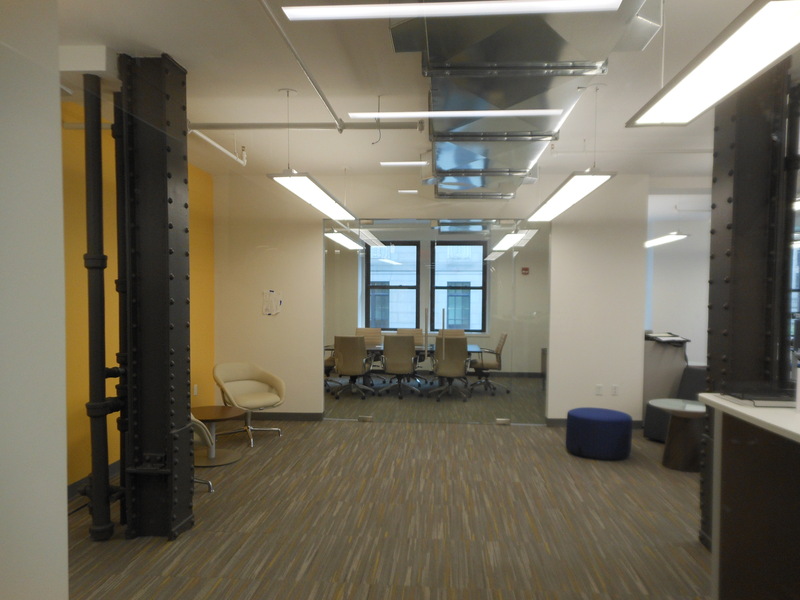 To provide this space with the “loft” look, BAI stripped all existing columns back to its natural steel and were cleaned up to provide a conform look along with the remainder of the space. 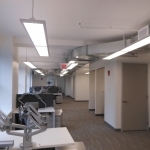 This project posed some challenges as a tenant had signed a lease in the midst of our construction, which led to BAI having to accommodate the new tenant’s requests, all while trying to stay on schedule and within budget. 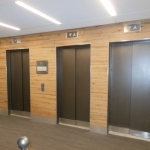 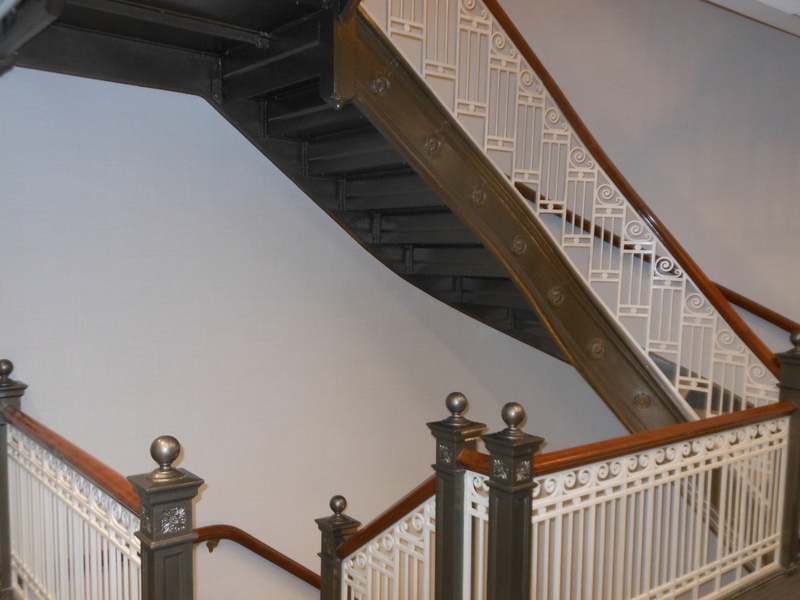 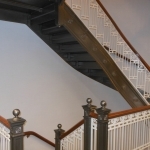 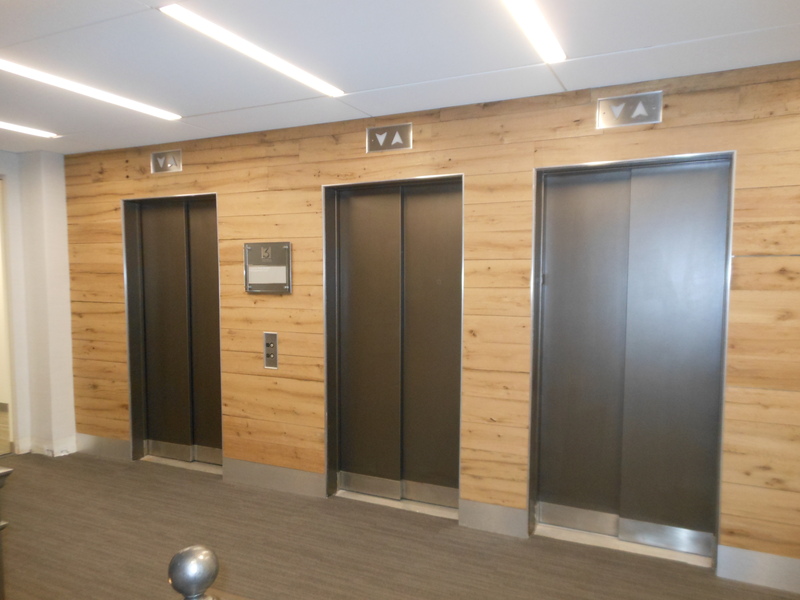 BAI also upgraded the elevator lobby with barn board walls as well as painted the existing stairway rails and installed new wall covering in the stairwell areas on (3) floors.